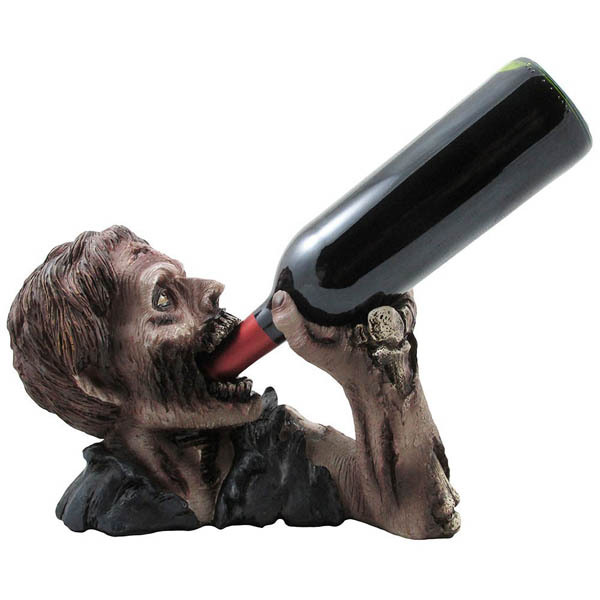 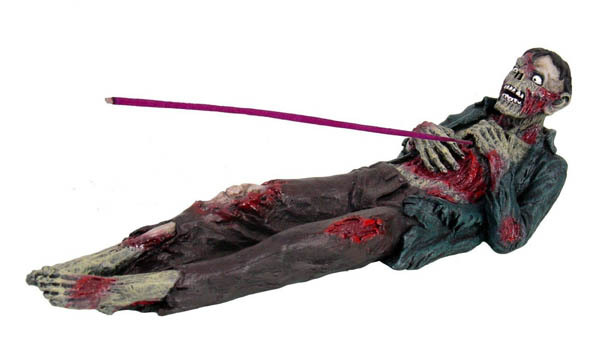 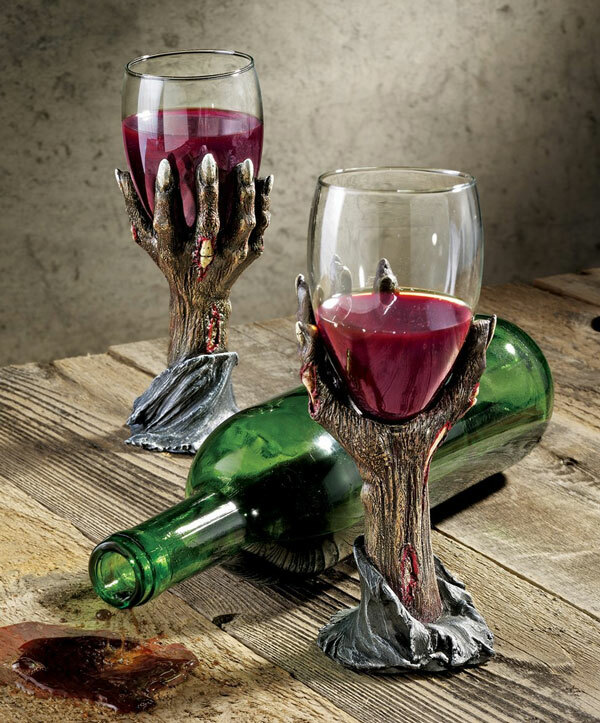 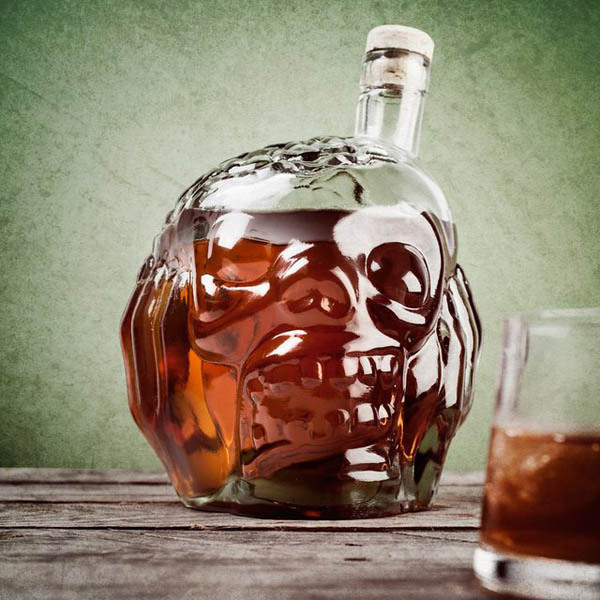 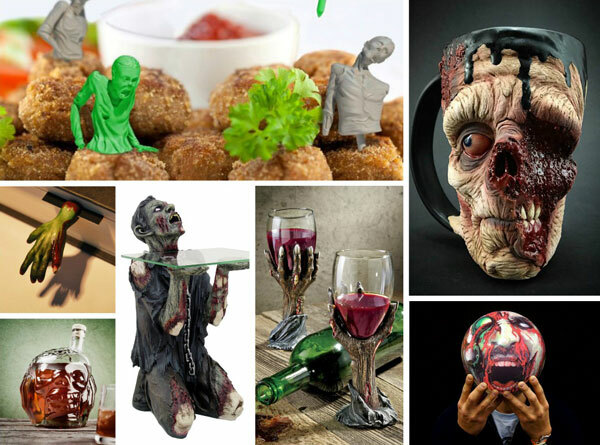 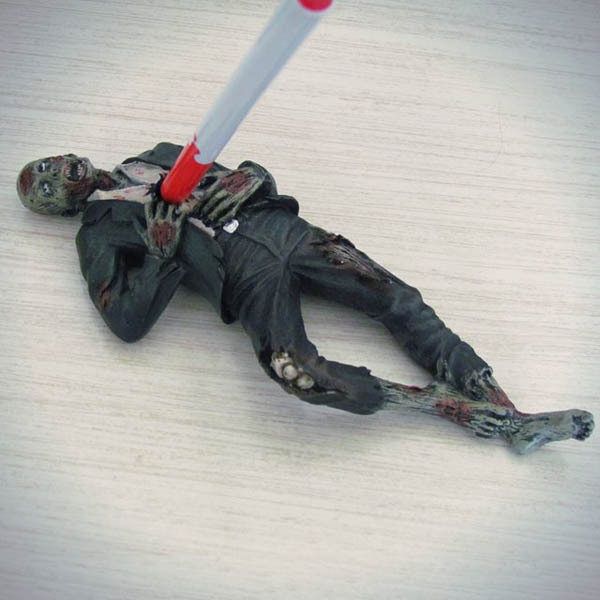 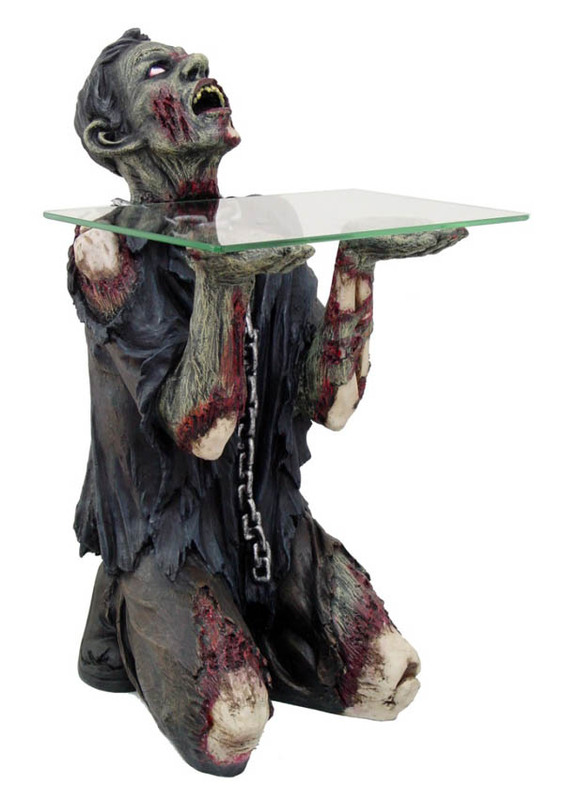 Maybe most of us enjoy watching ‘Walking Dead’ on screen but not sure how much of us would like to see zombie invaded our life with all those disgusting looking products – mugs, glasses, toothpicks, bookmark and even table. 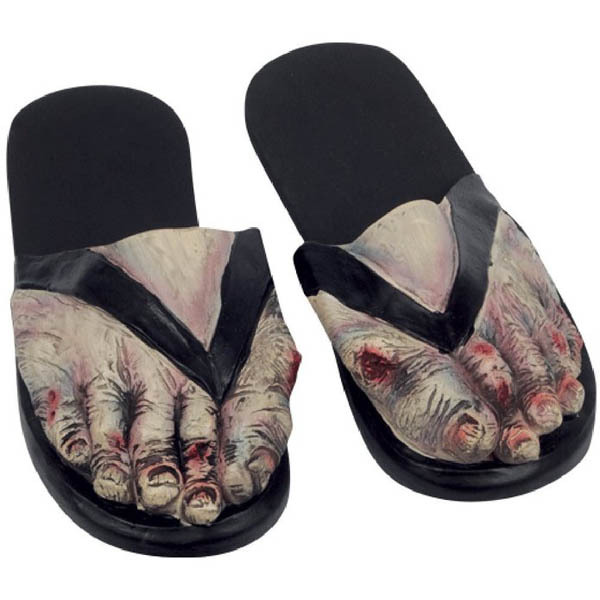 I am not sure how you feel about those. 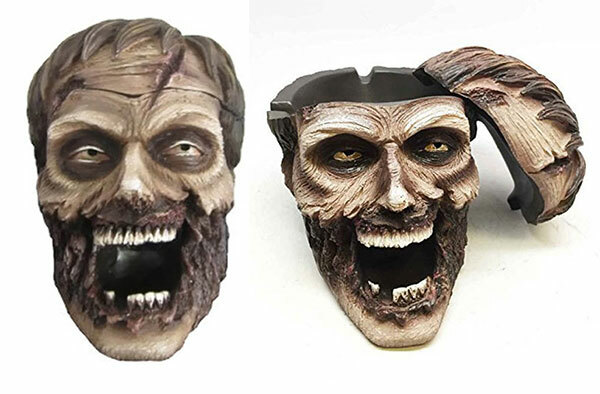 But for myself, those probably only work for some special occasion but I will never ever use them everyday, especially the mug. 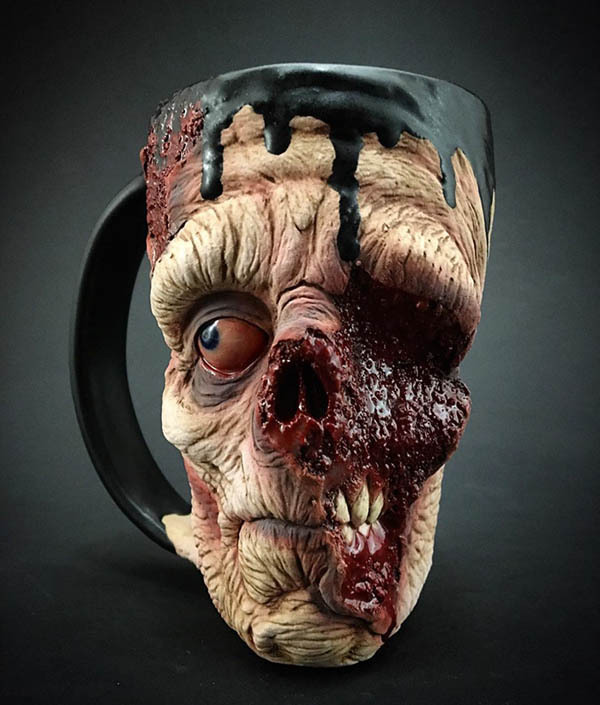 I can’t drink from mug like this. 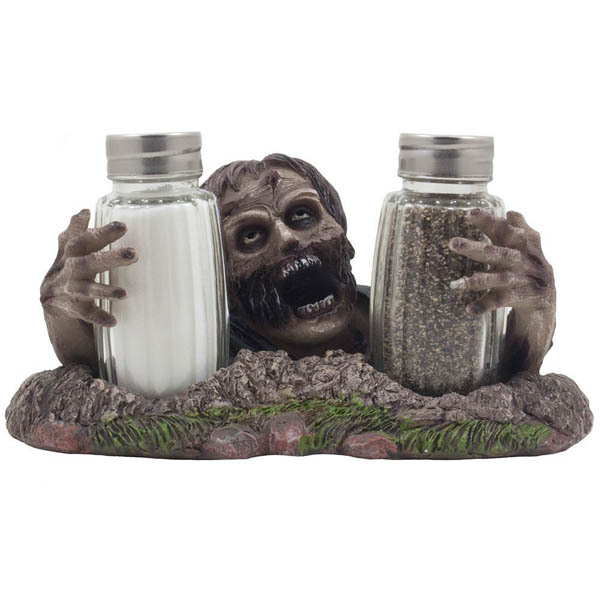 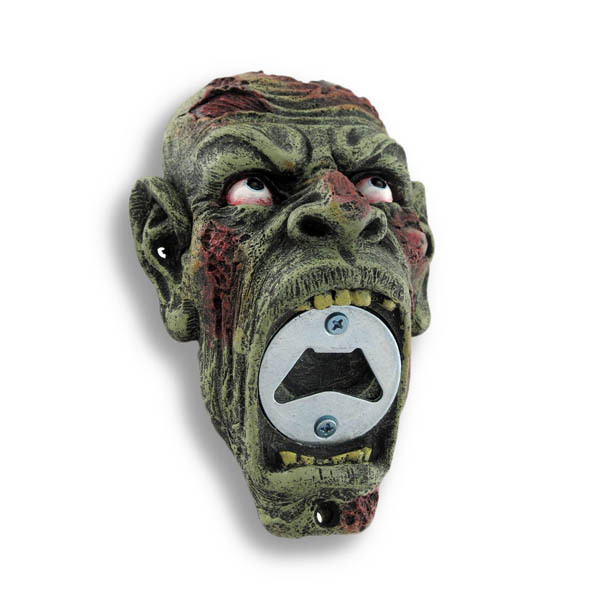 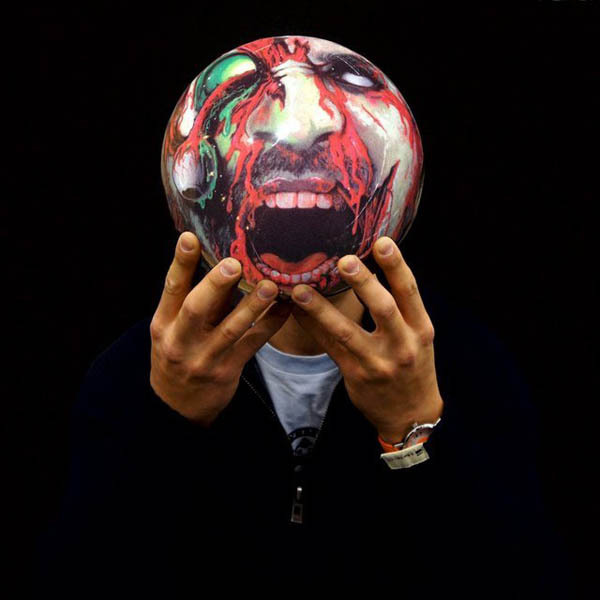 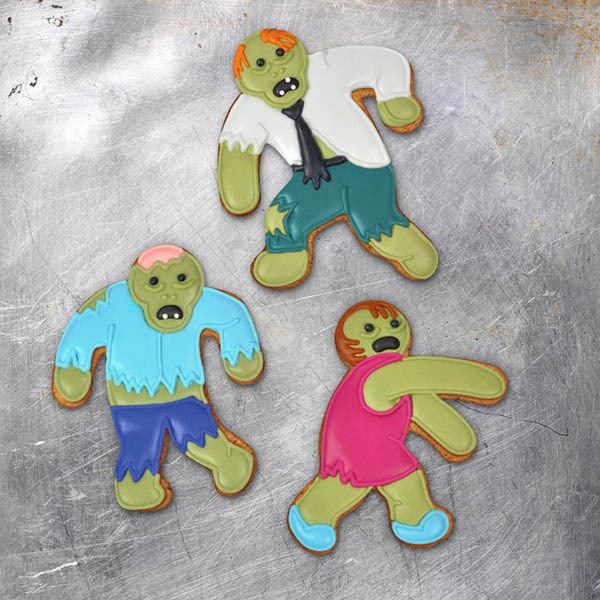 Want more zombie products? 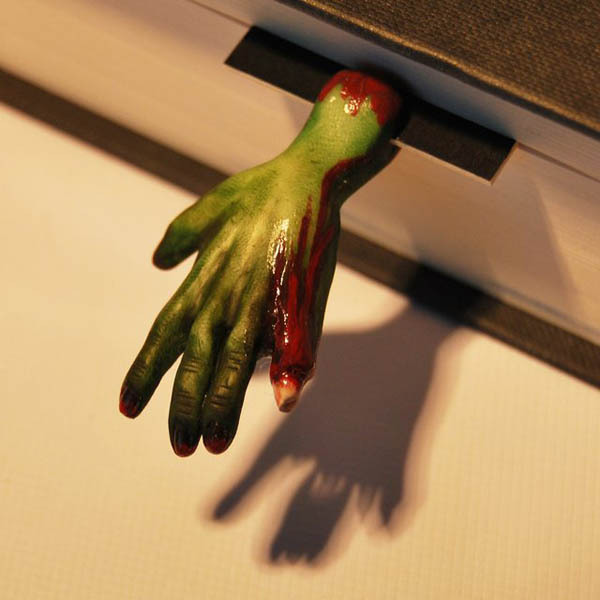 Check our previous post.